In February 2005, Sigma announced the introduction of a 1.4/30 EX DC HSM lens, which was supposed to be an appliance specially dedicated to DSLRs of APS-C/DX sensors and giving the angle of view the same as classical 50s in analogue SLRs. What’s interesting, this move was made only by Sigma, as no other produces decided to propose a fixed focal length lens of this lens speed designed for small sensors. Thus, by many aspects, Sigma is somewhat a monopolist in this segment. Instruments of similar focal length and brightness are in the offer of a few producers. You can list Canon EF 35 mm f/1.4L USM, Sony 35 mm f/1.4G or Leica D Summilux 25 mm f/1.4, but in their case we need to pay three times more than when buying Sigma and we don’t always get, in this high price, an ultrasonic motor. It’s no wonder, then, that the 30 mm f/1.4 EX DC HSM model is enjoying vast popularity among users, all the more so because it’s offered on all mounts available on DSLRs (Canon, Nikon, Olympus, Pentax, Sigma and Sony). Its popularity was, among all, the cause for which this lens was chosen for the first test session conducted in December 2005, so two and a half months before the official start of Optyczne.pl. As it was the first session, the reference material to other lenses was small, we weren’t able to determine if we had a good or bad copy in our test. After some time it turned out that it was a bad one and totally non-representative of this appliance. Now we know this perfectly well, as we have five Sigmas 1.4/30 on all mounts, apart from Sigma DSLRs for which there are no lens tests conducted. All these five copies, as it will turn out later, show slight differences, but all perform much better than the first lens tested right at the beginning of Optyczne.pl’s existence. As Sigmas are used by us to measure the quality of sensors in tested digital cameras, the old test showing that it’s a weak lens, aroused lots of controversies and questions of disoriented Readers. Obviously, it’s hard to meticulously test a sensor’s results, if the optics limits it remarkably. 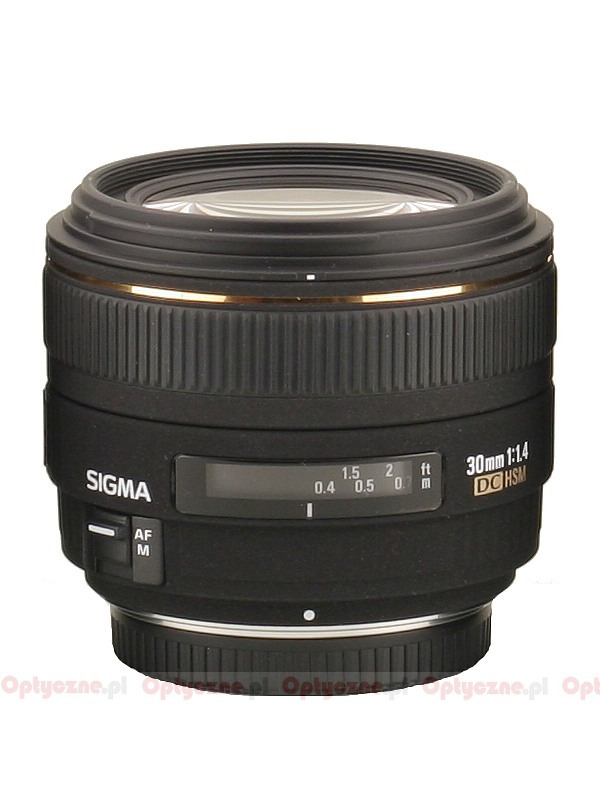 Updating the test of Sigma 1.4/30 became the necessity. Another argument encouraging this test was the controversies as of the behavior of the lens in the range of the maximum aperture. 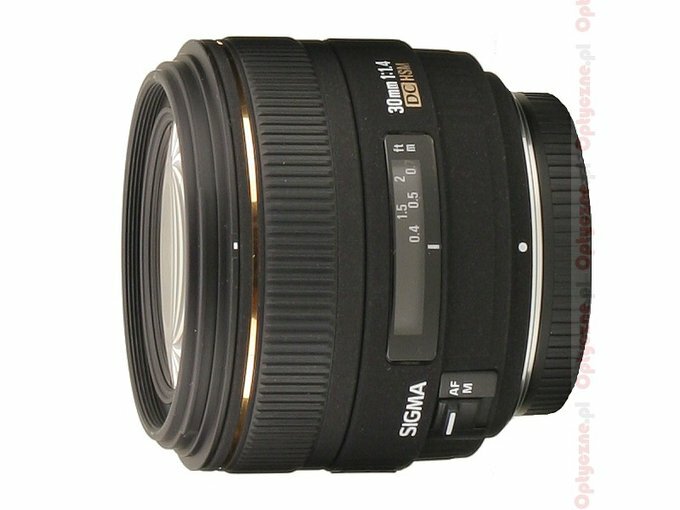 Tests we can find on the Internet show that Sigma is very sharp even at f/1.4. Its many users claim differently. What’s the reason for this divergence? We think we found the answer to this question as well. At the end, one more thing. Availability of this lens on so many mounts was on one hand the cause of such a delay in updating the test, as instead of one, we’re dealing, as a matter of fact, with five tests, so with almost five times work necessary. On the other hand, it gives us a very interesting material for analysis and comparisons, so we encourage our Readers to a thorough reading of all the chapters, as it might be really instructive. 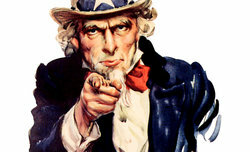 Sigma 1.4/30 has been tested, then, on the following DSLRs: Canon EOS 20D, Nikon D200, Olympus E-3, Pentax K10D and Sony A100. And all the copies of the lens had been supplied by K-Consult.